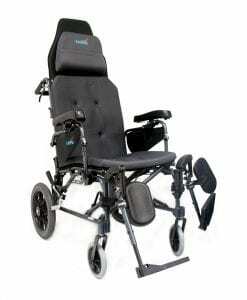 In order for a wheelchair to be considered effortless, it must be easy to push and for the user to easily propel themselves without assistance. 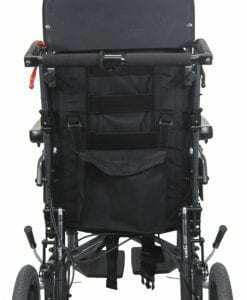 Light in weight The first feature of this type of wheelchair is that it must be light in weight. 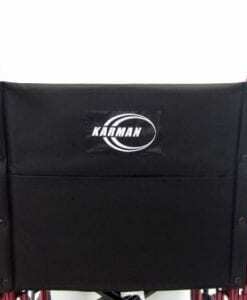 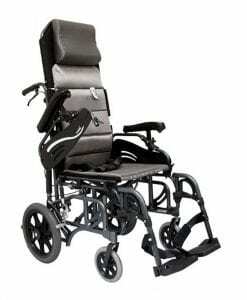 This would include the frame itself, components, and the wheels of the chair. 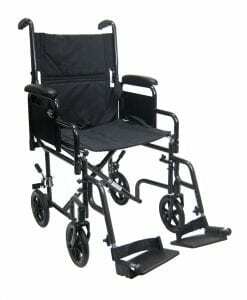 The lighter it is, the easier it will be to move it from one place to another. 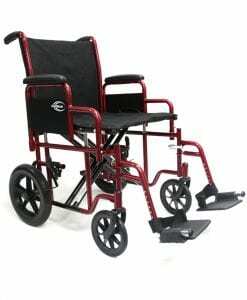 Battery Assisted Some wheelchairs that are considered effortless are the types that come standard with a battery to assist the user in moving the wheelchair. 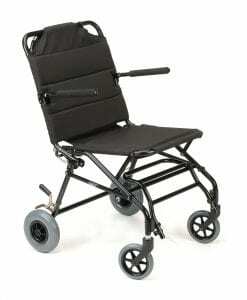 This can include standard power wheelchairs, sometimes referred to as “power scooters”. 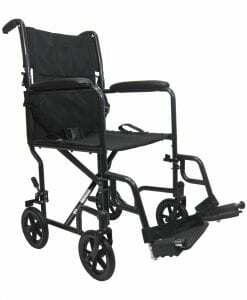 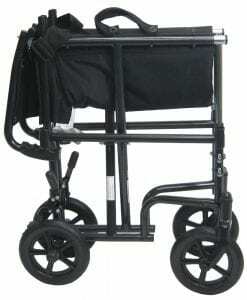 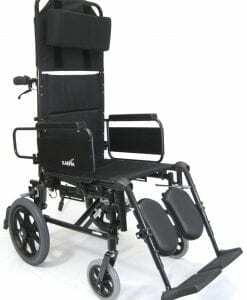 It can also include power-standing wheelchairs. 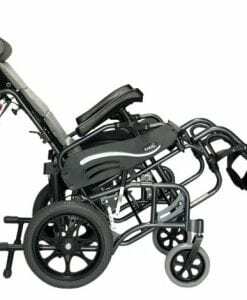 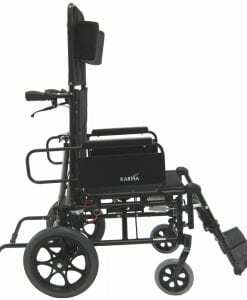 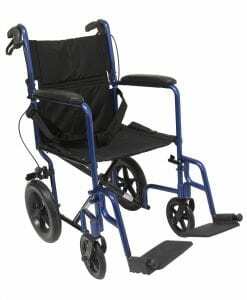 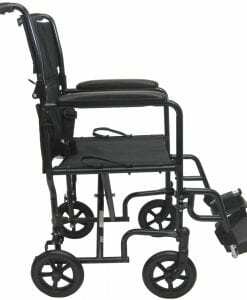 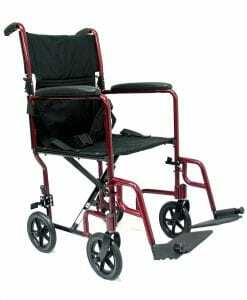 Maintaining Axles In order for your chair to be easy to push at all times so that you can avoid inefficiency, you should grease and maintain your wheelchair axles so that they rotate smoothly making pushing or self propelling easier. 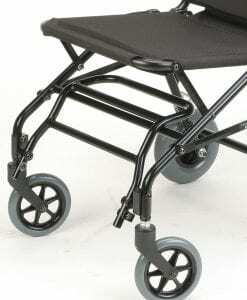 You want to make sure that your axles are clean and that the rotation path is nice and tight. 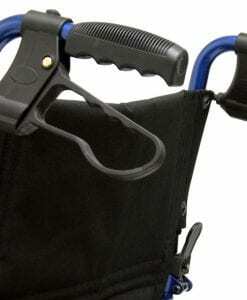 You don’t want to have to deal with untrue rims that don’t spin the way they should. 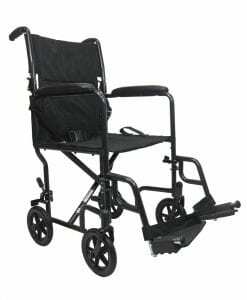 The easiest way to maintain this component would to take your chair into bicycle store so that they can professionally clean and tune up your rim spokes and grease up the inside of the axles.